Trent lives and practices in the beer mecca of Colorado. Since joining Drumm Law in 2014, Trent has focused his practice on intellectual property, working with clients to protect their valuable brands, including trademark registration, opposition and cancellation actions, enforcement, negotiation, agreements and litigation. Trent has worked with craft breweries nationwide to find solve problems and protect their investment. 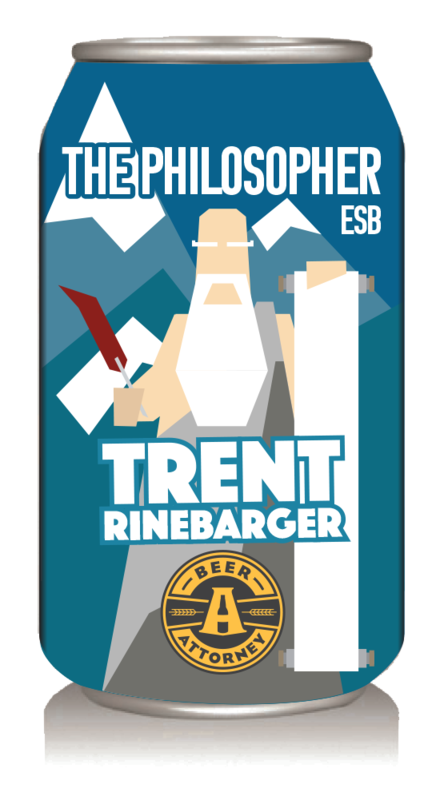 Trent first discovered craft beer in college, helping friends experiment with and consume some admittedly subpar home brews. He loves to check out local breweries wherever he travels in the U.S. and Europe, and began attending the Great American Beer Festival in 2007. Trent enjoys hiking, travel, playing his guitars, and spending time with his son. Trent went to law school with Mike Drumm. Trent’s favorite beer in law school was Sierra Nevada’s Celebration Ale. Trent has run one (and only one) marathon.